Investment Plan | Atlantic Capital Strategies, Inc. Investment Plan | Atlantic Capital Strategies, Inc.
Atlantic Capital Strategies, Inc. assists clients with developing their investment portfolio. 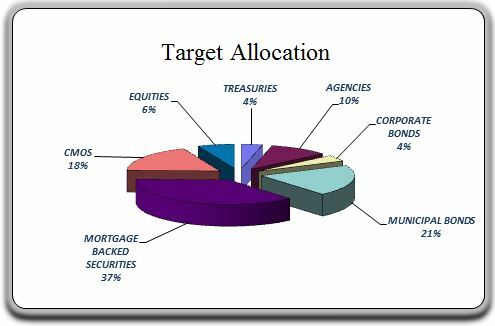 We specialize in investment management plans for optimal positioning. The investment portfolio is structured to maximize returns within internal constraints, such as liquidity needs and unique preferences, and external factors that include regulatory requirements and tax status. We assist our clients with the development of policies and procedures for the investment process. Contact us at (781) 276-4966 for investment portfolio strategies. © 2019 Atlantic Capital Strategies. All Rights Reserved. Site Developed by Wicked Code, Inc.